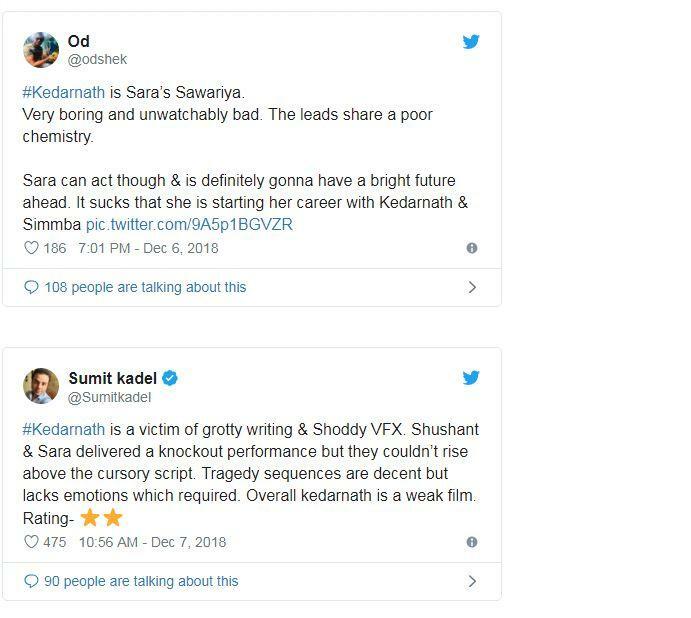 Kedarnath is Sara Ali Khan's debut movie with Shushant Rajpoot which is released today in theatres. 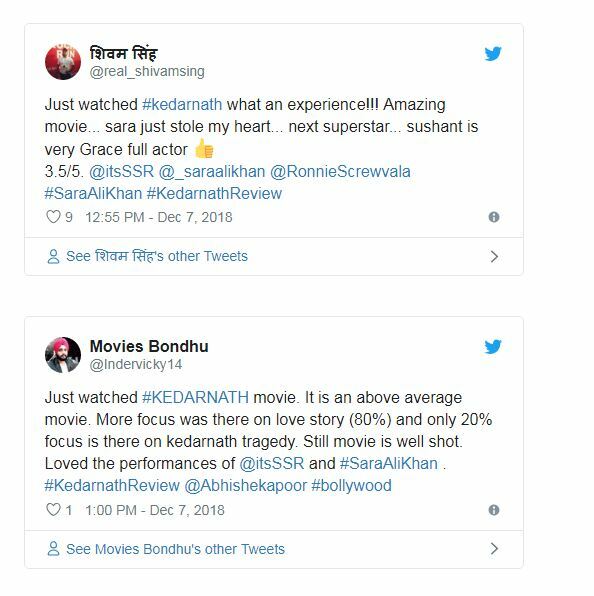 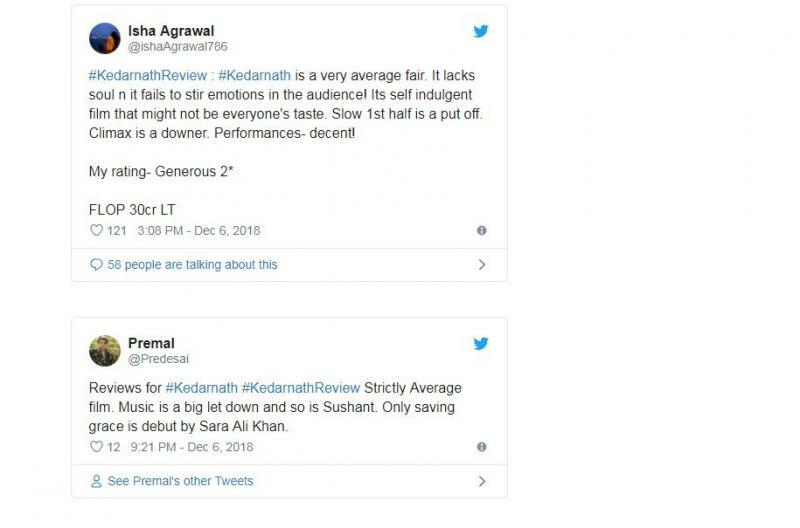 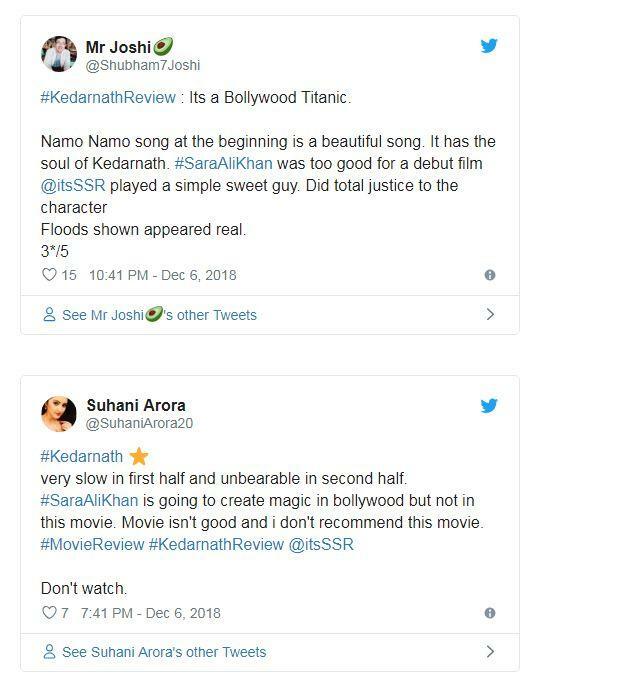 But before going for a show to watch Kedarnath, we insist you to have a look at these tweets down below as they will give you a better idea of what is going to happen in the show. 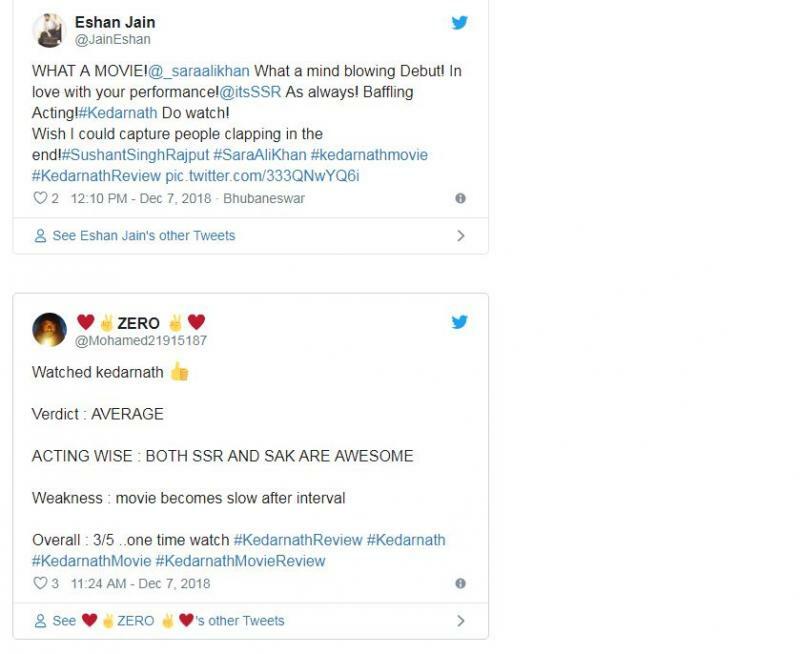 The movie might turn out to be as boring as f**k for some viewers but may look interesting for some viewers. 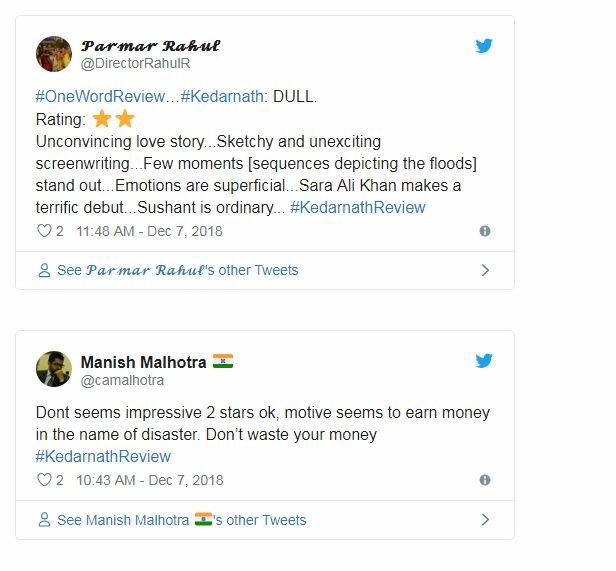 All depends on a personal point of view.